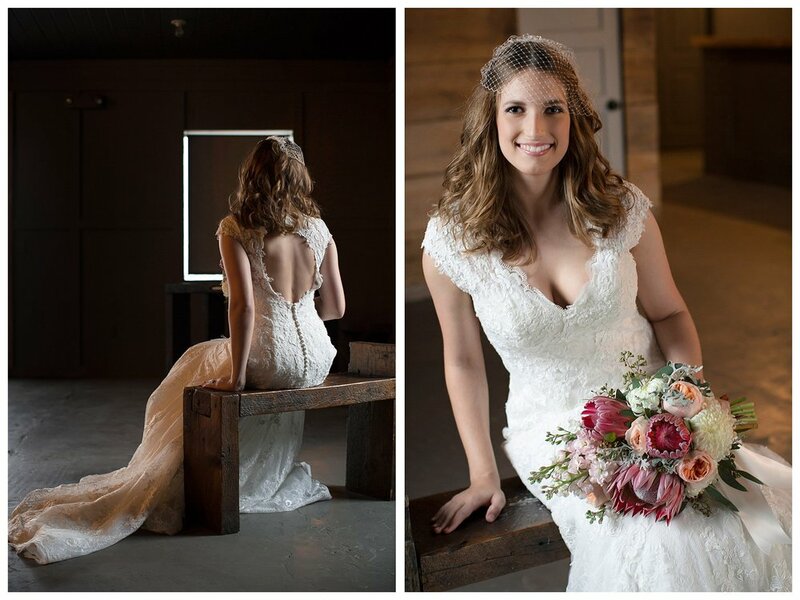 Kimberly's bridal session took place on a rainy afternoon at Fairlane Station in Springdale, AR. 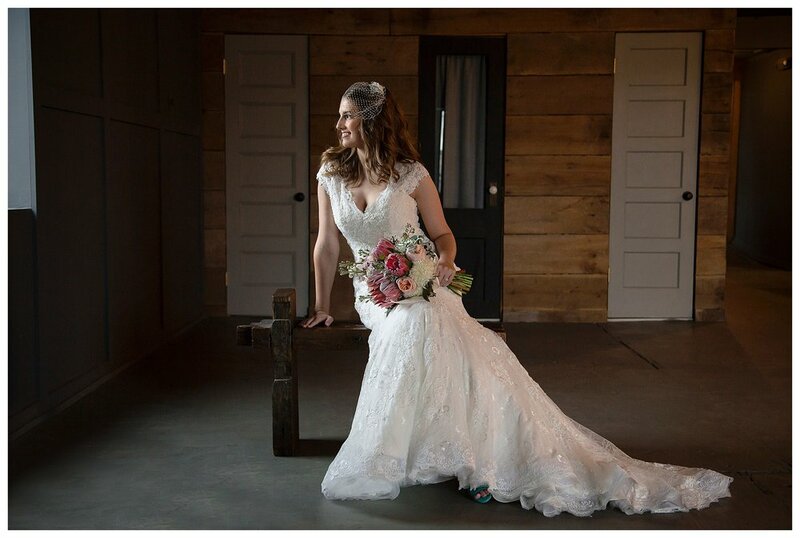 Kimberly and her, now husband Keith, also used this unique venue as their wedding day backdrop. 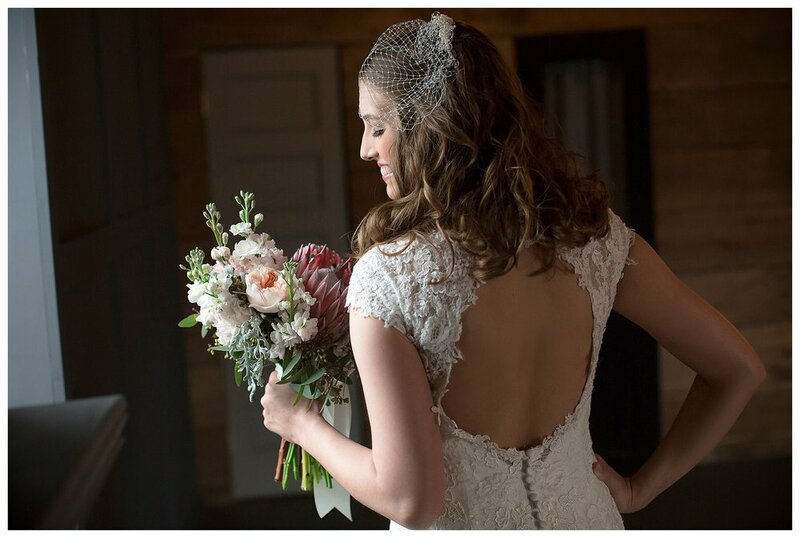 The inspiring Fairlane Station was the perfect location to let Kimberly and her fiance craft the simple vintage and rustic wedding they had always pictured. 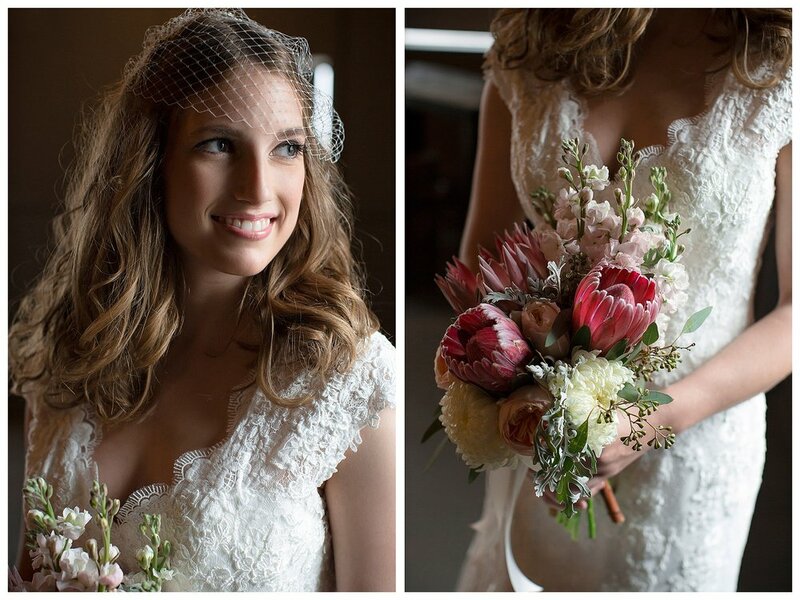 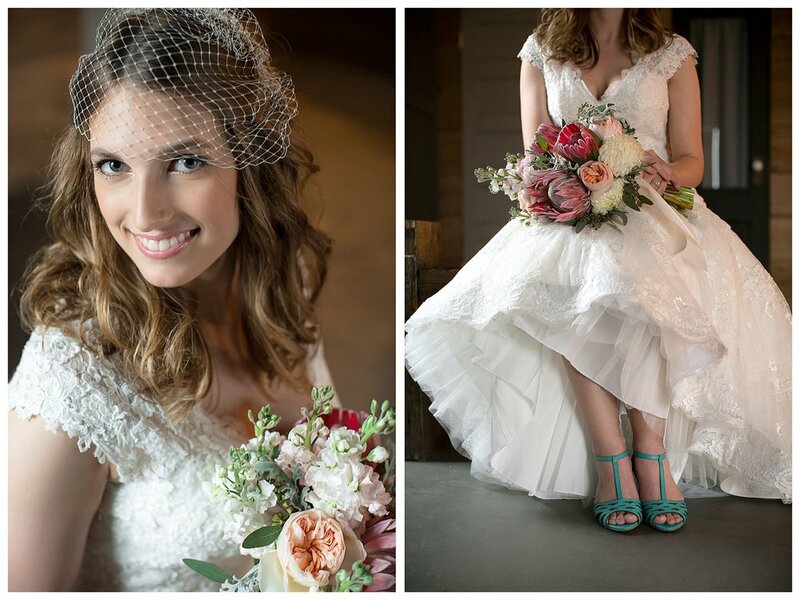 Kimberly's exotic bouquet was created by Rose of Sharon and her flowing lace gown was found at Low's Bridal.